All Ports are 1/8” NPT (National Pipe Thread). Comes with extra plugs for unused ports. 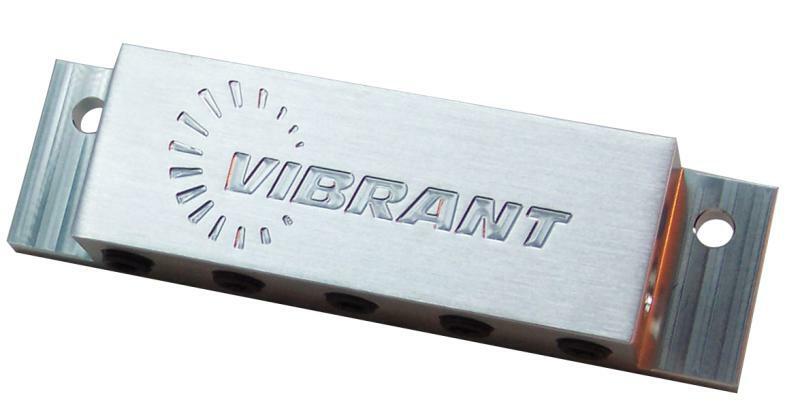 Designed to be a direct Bolt-On to the firewall of all 1992-2000 Honda Civic and 1994-2001 Acura Integra models. However, it can be mounted on any vehicle with minor custom work. We recommend using Vibrant Pneumatic One-Touch Vacuum Fittings with this vacuum bar.